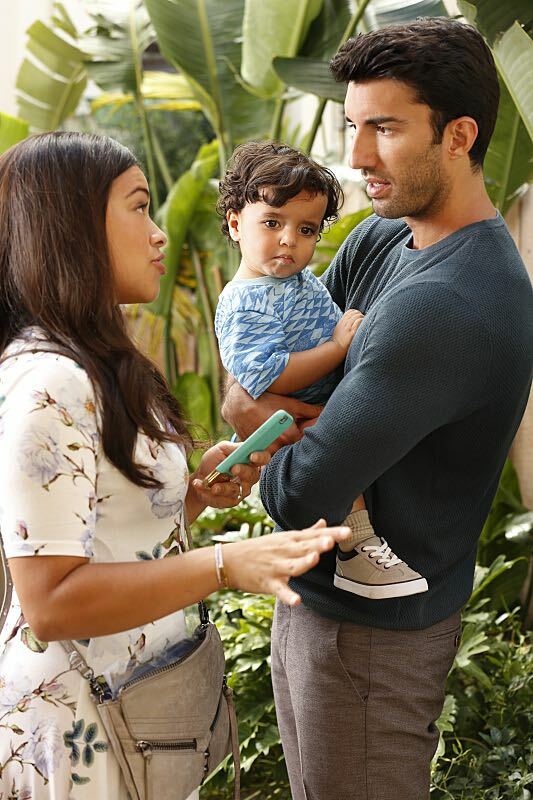 STRUGGLING RELATIONSHIPS — When Rafael (Justin Baldoni) finally admits that he is over Jane (Gina Rodriguez), their co-parenting style is tested when they argue over what the best preschool is for Mateo. 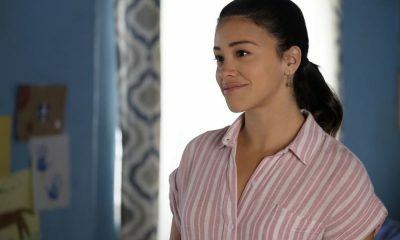 Xo (Andrea Navedo) is paranoid about Alba (Ivonne Coll) finding out her secret and what it will do to their relationship. Rogelio (Jaime Camil) is ready to cross over to American TV, especially after he learns his nemesis is making the transition. Meanwhile, “Anezka” (Yael Grobglas) is trying to find new dirt on Rafael when she begins an unexpected romance. 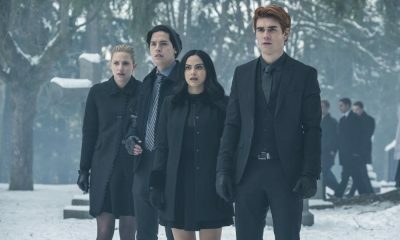 Brad Silberling directed the episode written by David S. Rosenthal & Paul Sciarrotta (#302). Original airdate 10/24/2016. Jane The Virgin — “Chapter Forty-Six” — Image Number: JAV302a_0068.jpg — Pictured (L-R): Gina Rodriguez as Jane and Justin Baldoni as Rafael — Photo: Robert Voets/The CW — ÃÂ© 2016 The CW Network, LLC. All rights reserved. 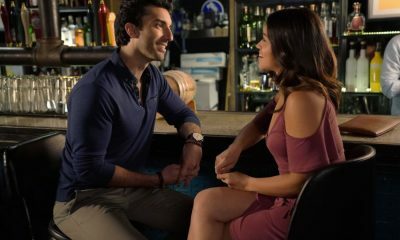 Jane The Virgin — “Chapter Forty-Six” — Image Number: JAV302a_0164.jpg — Pictured (L-R): Gina Rodriguez as Jane and Justin Baldoni as Rafael — Photo: Robert Voets/The CW — ÃÂ© 2016 The CW Network, LLC. All rights reserved. Jane The Virgin — “Chapter Forty-Six” — Image Number: JAV302a_0324.jpg — Pictured: Justin Baldoni as Rafael — Photo: Robert Voets/The CW — ÃÂ© 2016 The CW Network, LLC. All rights reserved. Jane The Virgin — “Chapter Forty-Six” — Image Number: JAV302b_332.jpg — Pictured (L-R): Andrea Navedo as Xo and Ivonne Coll as Alba — Photo: Michael Desmond/The CW — ÃÂ© 2016 The CW Network, LLC. All rights reserved.